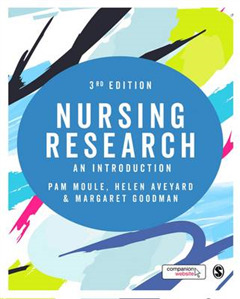 This book answers all your students' questions on the nursing research process. 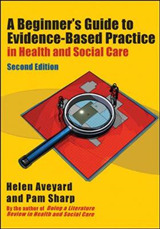 Restructured to follow their progress from being a novice nurse researcher to an experienced one, it gives them the knowledge to understand evidence-based practice and critical appraisal and to succeed in their own projects. 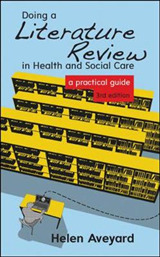 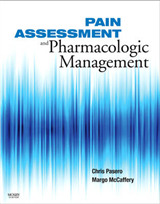 Key features of the book are: Updated practical coverage of key methods such as conducting a survey and a section on the Research Excellence Framework International research examples in action Reflective exercises A companion website including access to journal articles and flashcards. 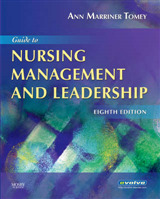 It is essential reading for nursing undergraduates, postgraduates and all new researchers.